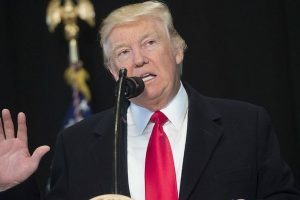 Last September, the Trump administration cancelled $300 million in military aid to Islamabad for not doing enough against terror groups active on its soil. 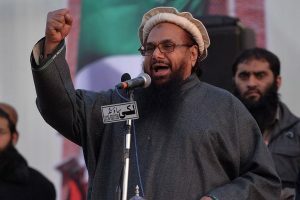 Earlier on Thursday, Pakistan had banned 2008 Mumbai terror attack mastermind Hafiz Saeed’s terror outfit Jamaat-ud-Dawa (JuD) and its front Falah-e-Insaniat Foundation (FIF). 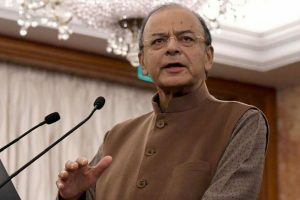 Pakistan leadership, Jaitley said, is 'riding a tiger on this issue, and a tiger never spares its own rider'. 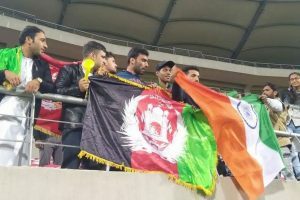 The Afghanistan cricket fans were seen carrying flags of their country and of India. 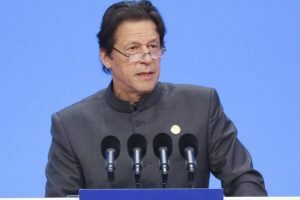 In a statement issued after a meeting of the NSC chaired by Imran Khan, the country's top civilian and military leadership said the Pakistan government was 'determined to demonstrate' that it is capable of protecting its people. 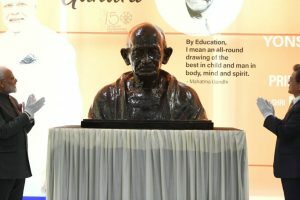 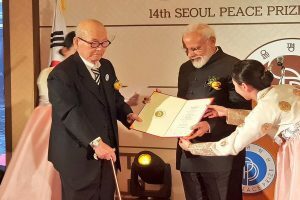 The PM said that bust of Mahatma Gandhi in the university will inspire current as well as future students who would be inquisitive about his life and ideals. 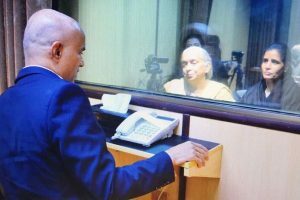 On the first day of the hearing, India urged the International Court of Justice (ICJ) to annul Jadhav's death sentence and order his immediate release. 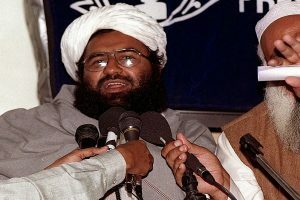 In October last year, the Imran Khan government had removed Hafiz Saeed-led Jamaat-ud-Dawa (JuD) and Falah-i-Insaniyat Foundation (FIF) from the list of banned terror outfits in Pakistan. 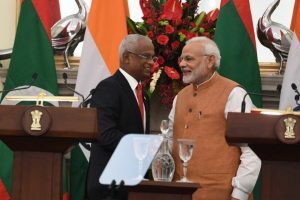 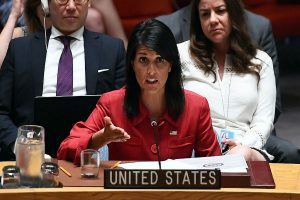 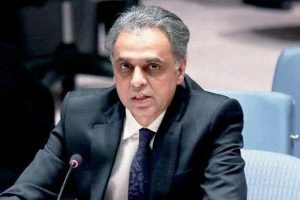 India has been wary of the Council's mission creep as it tries to extend its reach beyond what is allocated in the UN Charter by redefining other issues, even as it struggles to fulfil its primary functions. 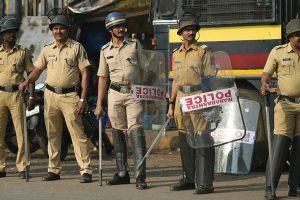 While four of the suspects were picked up from Mumbra, the rest were caught from Aurangabad and were brought to Mumbai for questioning. 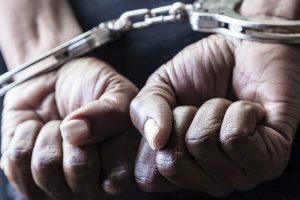 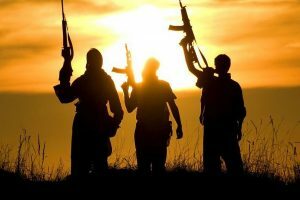 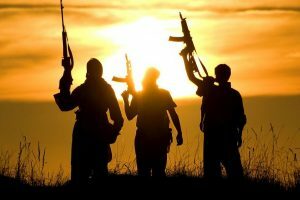 In UP, where it conducted joint searches with the state's ATS, 5 persons were detained in Amroha district, including one Suhail, said to be the leader of the group. 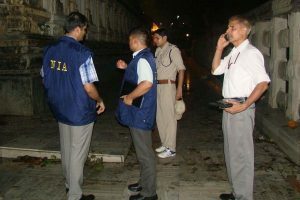 The searches started at different locations early morning and were still underway, an official said, refusing to divulge any further details.